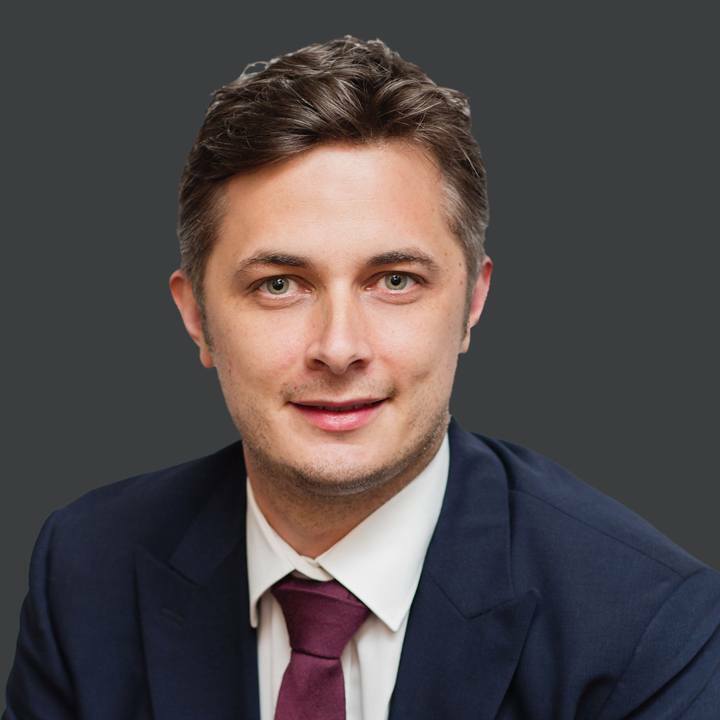 Alasdair Snadden is a Chartered Quantity Surveyor with over 10 years’ experience. He started his career as a quantity surveyor and commercial manager for contractors within the United Kingdom, where he dealt with pre and post-contract commercial management of a variety of projects, including the construction of hospitals, major infrastructure projects, rail projects, retail projects, sports complexes, and schools. This required Alasdair to handle a variety of bespoke and standard forms of contract and subcontract, including JCT. Alasdair moved to Singapore in 2012, and since then his focus has been on the investigation of problematic large-scale projects both domestically, within Singapore, and internationally. Alasdair has significant experience in the preparation and assessment of contentious claims on complex matters. This has included providing assessments on the valuation of disputed variations, assessment of damages, loss of profit, loss and expense claims, acceleration, disruption, and prolongation costs. These claims have covered various sectors including building, energy and power, infrastructure, marine and oil and gas projects and have primarily been within Asia Pacific and the Middle East. Alasdair has been instructed as the Expert Witness on matters of quantum for disputes that have ranged from USD1m to, in excess of USD75m. This has required Alasdair to provide expert opinion on disputed variations, back-charges, counterclaims, claims for acceleration, disruption, prolongation, and loss and expense. He has a keen interest in exploring the new ways in which dispute resolution can evolve. And has had an article published on the use of visual imagery by the Chartered Institution of Civil Engineering Surveyors.